As both Brian and I love books, a stroll through a bookstore can last hours. McNally Jackson is another independent bookstore in New York, right in the heart of Soho. I recommend a break here to rest your “shopping” legs and get inspired, while enjoying a coffee in the café and reading or browsing through magazines and books. This is also a great place to extend your knowledge of the city, with tremendous variety of travel guides, some much more interesting and eclectic than you will find in the chain bookstores. I’m a big fan of cookbooks so those shelves are also a “must-see” for me. I get very inspired reading them, though I often just use the inspiration to create something on my own. McNally Jackson has two small shops on Mulberry, around the corner from the bookstore, that I also strongly recommend. The McNally Jackson Picture Room sells works by emerging and established contemporary artists as well as rare prints, graphic posters and artists’ books and art publications. It is a small but extremely well-curated collection. When you study, only the best is good enough! 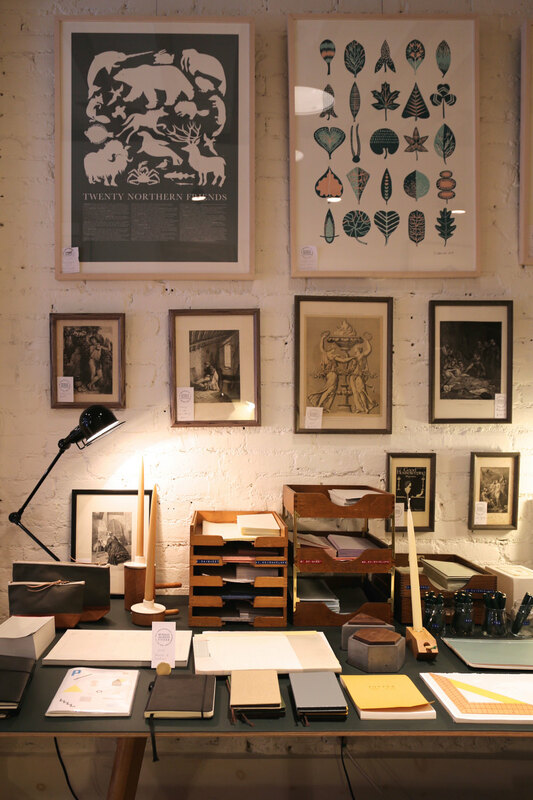 McNally Jackson Goods for the Study sells all the accessories you need on your desk to work — and, more critically, to make it look cool and beautiful — notebooks, stationery, paper, pens, lights, etc. Even if you don’t buy anything, you’ll be inspired to clean your desktop of all its unnecessary clutter!